You are now on page 2 of the Sailing Movies And Documentaries - list, where boats and ships are playing the leading role or are part of the film's decor. Some sailing pictures have very few or even no boats in them, but they have a connection with the sea or the ocean. This movie was made in 1954 in the USA. 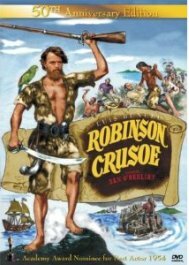 After surviving a shipwreck, Robinson Crusoe lands on a deserted island close to South America. With the few things he retrieved from the shipwreck, he learns how to survive. He is confronted by cannibals and meets his friend Friday. 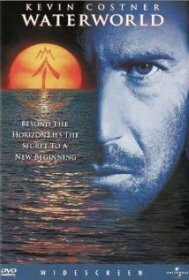 A classic amongst sailing movies! This Australian documentary was made in 1999. 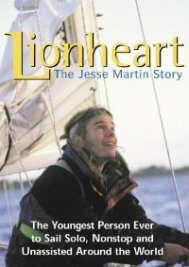 Jesse Martin was the youngest person who sailed around the world solo, non-stop and unassisted. He was 17 years old at that time. 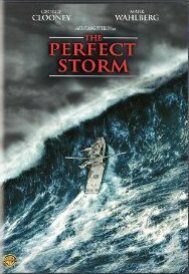 The documentary shows you how he prepared himself and how he lived onboard. You will see him going through the emotions of fear and loneliness, but you will also see his courage to push his own limits. 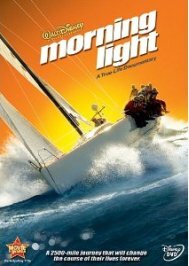 A wonderful documentary in this Sailing Movies - list! 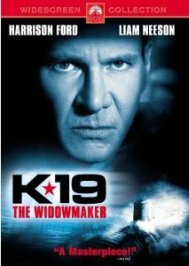 This motion picture was made in 2002 in the USA, UK, Germany and Canada. The story is about the first nuclear ballistic submarine of the USSR. On its maiden voyage in the North Atlantic, 1961, something goes wrong with the reactor and they have to prevent a meltdown. This documentary was made in the UK in 2008. At the end of the sixties, the Sunday Times held the first round the world yacht race. They were 9 competitors: Robin Knox-Johnston, Bernard Moitessier and Donald Crowhurst were three of them. The outcome of this race was unique, Robin won the race, although Bernard was leading it, but chooses to head for the Pacific again, instead of the finish. This documentary focuses on Donald Crowhurst, a friendly amateur sailor who had big dreams and high goals. His boat wasn't ready, he faced huge financial problems if he stepped out of the race and of course, the humiliation. Realizing he wouldn't win the race, he tries to fake the circumnavigation and finish first. For weeks he is drifting around while he is disintegrating psychologically... A must-see! This documentary was made in the USA in 2008. In reality TV style, you will see a group of young men and women preparing themselves to race a 52 foot high-performance sailing yacht in the TransPac race against professionals. They are trained by the best and monitored professionaly. The race is more than 2000 nautical miles long and goes from Los Angeles to Honolulu in Hawaii. This movie was made in 2003 in the USA and won 2 Academy Awards. During the Napoleonic Wars, British Captain Jack Aubrey onboard 'H.M.S. Surprise' gets the task to stop French privateer 'Acheron', a vessel which is much faster and holds more canons than the British one. After an initial battle where the Brits fail their task, they go after Acheron as far as the Pacific. 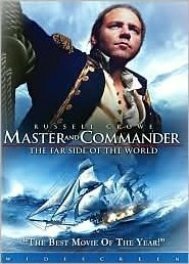 This is not so easy, because Jack is pushing his crew and friendship with the ship's doctor to pursue a possibly lethal clash with the French. This movie was made in 1990 in the USA. When the USSR creates a nuclear submarine with a new revolutionary propulsion system, one that makes the submarine almost completely quiet, the stakes are high. 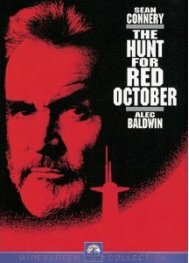 An absolute top submarine movie! This film was made in 2000 in the USA. When the end of the fishing season is near, the fishermen of the 'Andrea Gail' want to go fishing one more time to get the final massive swordfish haul. They sail around Nova Scotia when they are confronted by 3 storm fronts of which one is a hurricane. Be glad you're watching it from out of your seat! This remake was made in the USA in 2006. 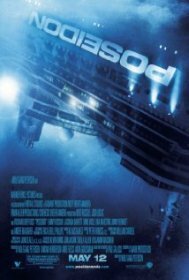 When thousands of passengers and crew are celebrating New Year's Eve, the ultra-modern cruise liner 'Poseidon' capsizes because of a monster wave. A small group of people are trying to escape death and they take their lives in their own hands. There's a lot of suspense, since they have to find the next exit up, before the flooding water catches them! This film was made in the USA in 1995. 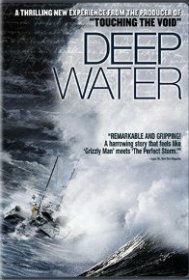 This science fiction movie is about the time when the Earth is almost complete under water, because all the polar ice caps have melted. The remaining people and mutants are constantly travelling the seas. When the Mariner, a loner, understands that a small girl with her guardian might know the coordinates of Dry Land, he wants to help them.